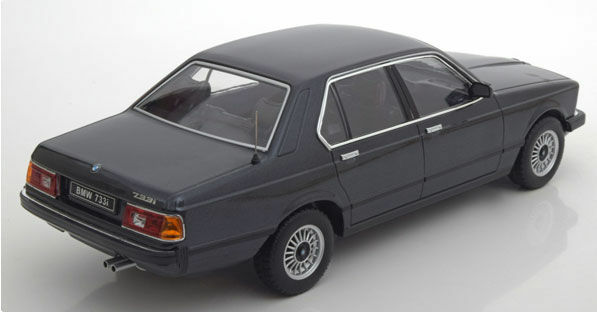 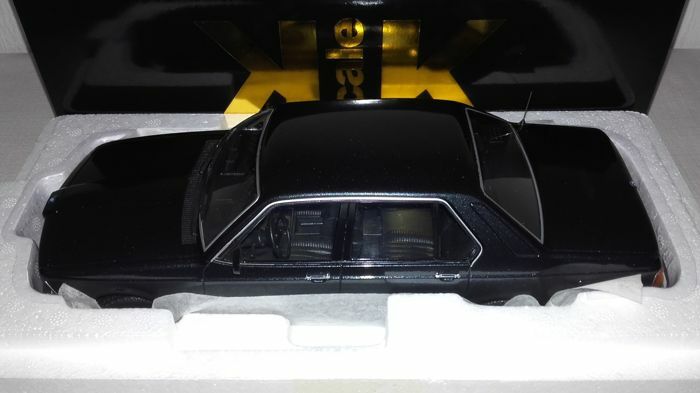 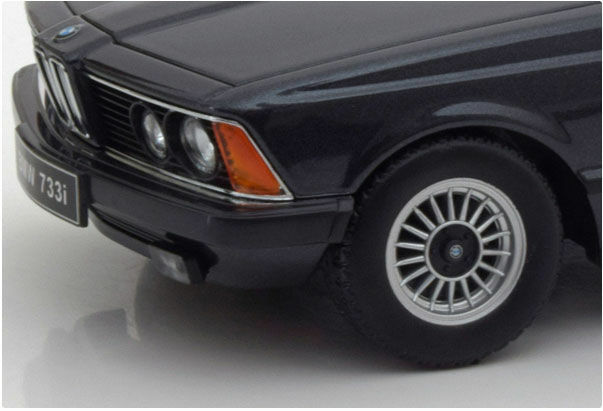 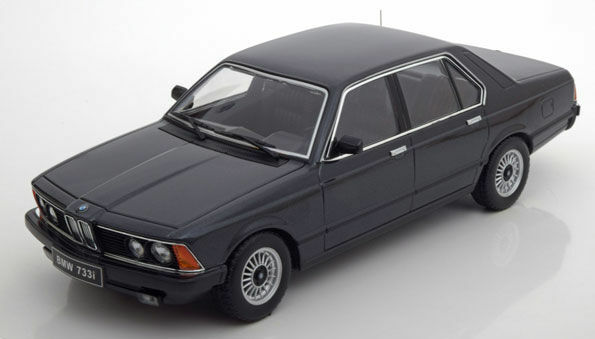 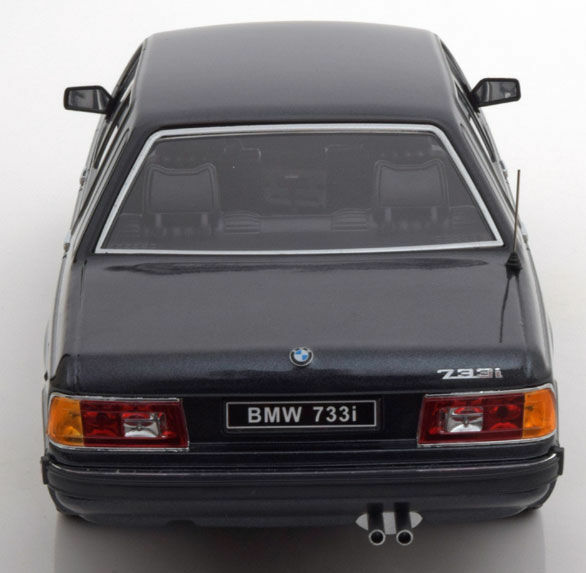 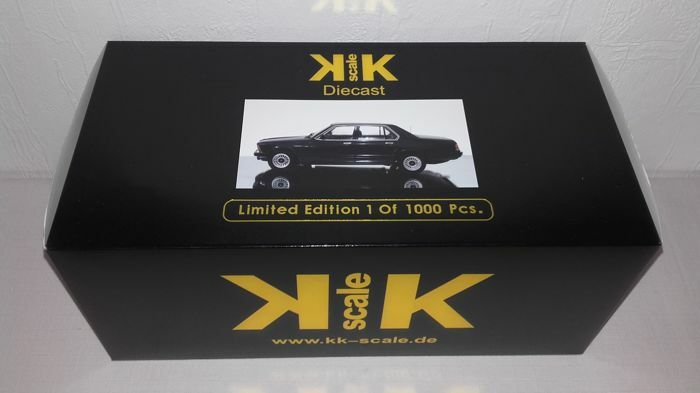 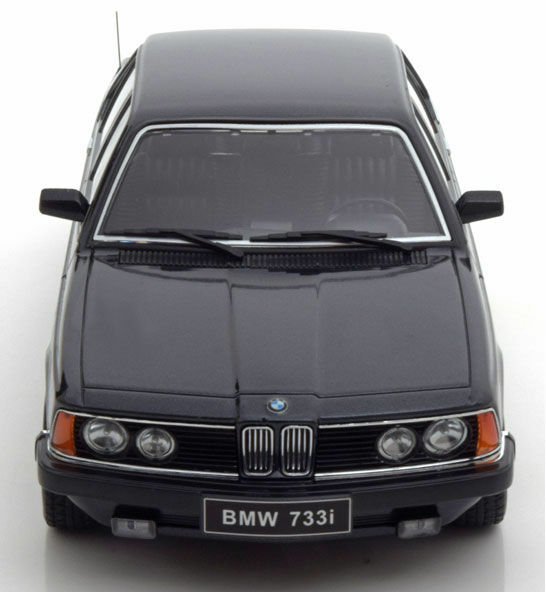 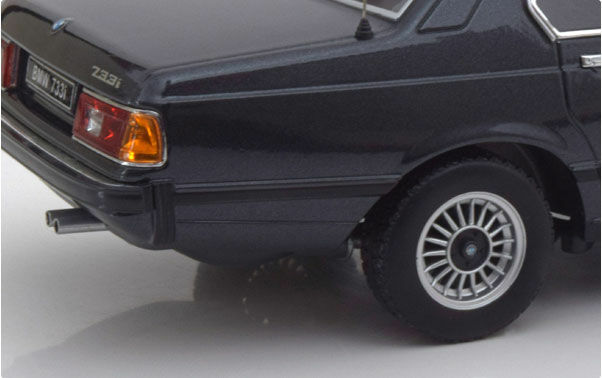 KK-scale - scale 1/18 - BMW 733i (E23) 1977 - black "limited" 1,000 pieces! 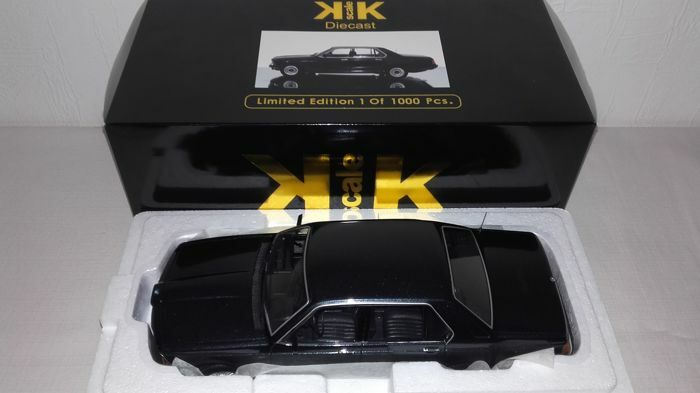 The model is offered new and in the original packaging! 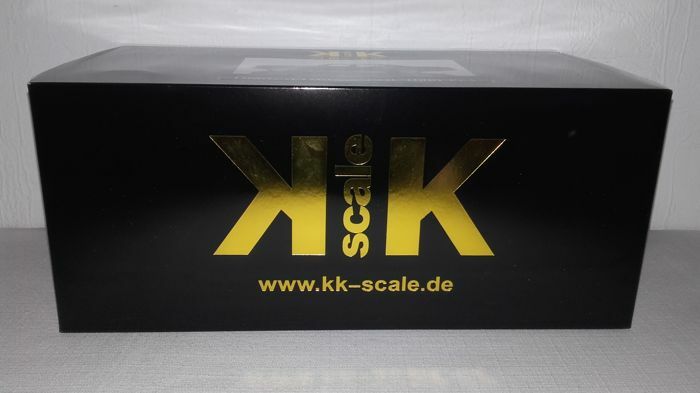 Insured shipping with tracking number!